Ford Transit Custom 270 TREND LR P/V 1 OWNER! Cruise Control! Ford Transit Custom 270 LR P/V 1 OWNER! Under 32,000 Miles! Ford Transit Custom 290 LR P/V Cheapest 67 Reg in the UK! Ford Transit Custom 270 LIMITED LR P/V 1 OWNER! 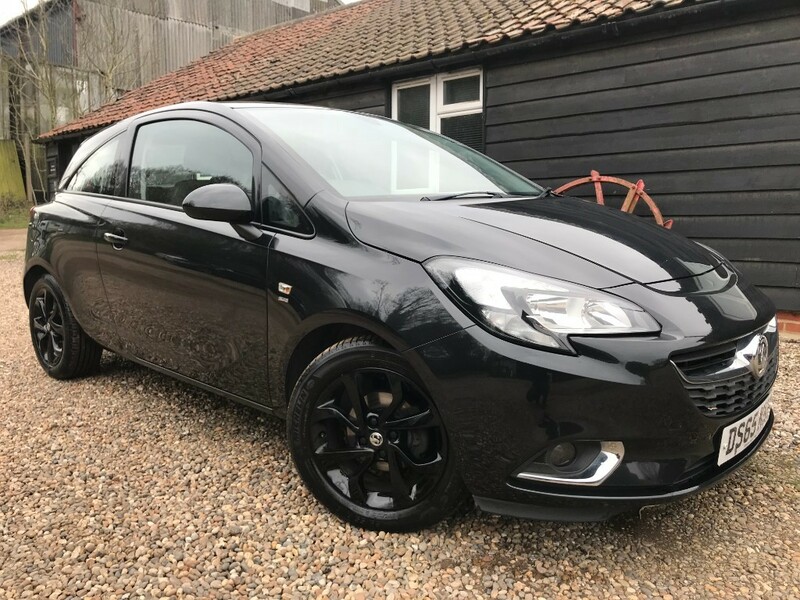 Low Miles! 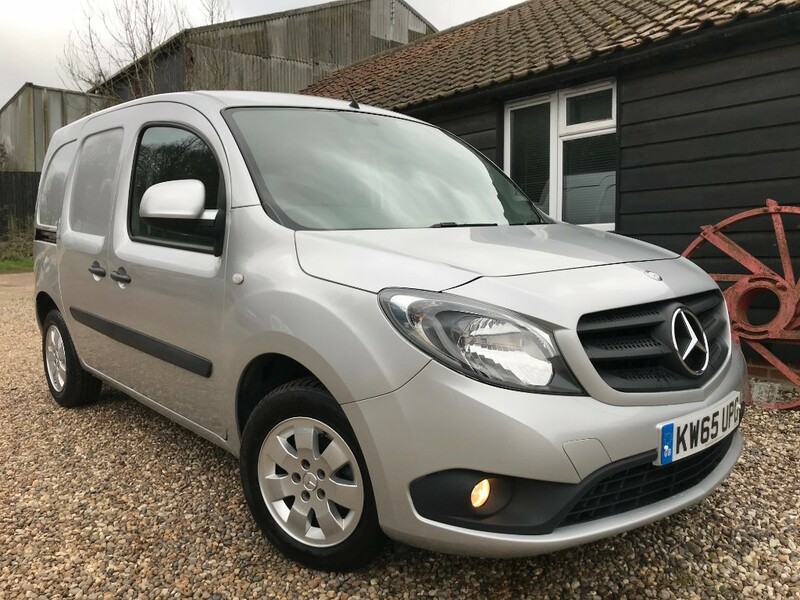 Mercedes Citan 109 CDI BLUEEFFICIENCY 1 OWNER! Euro 6! 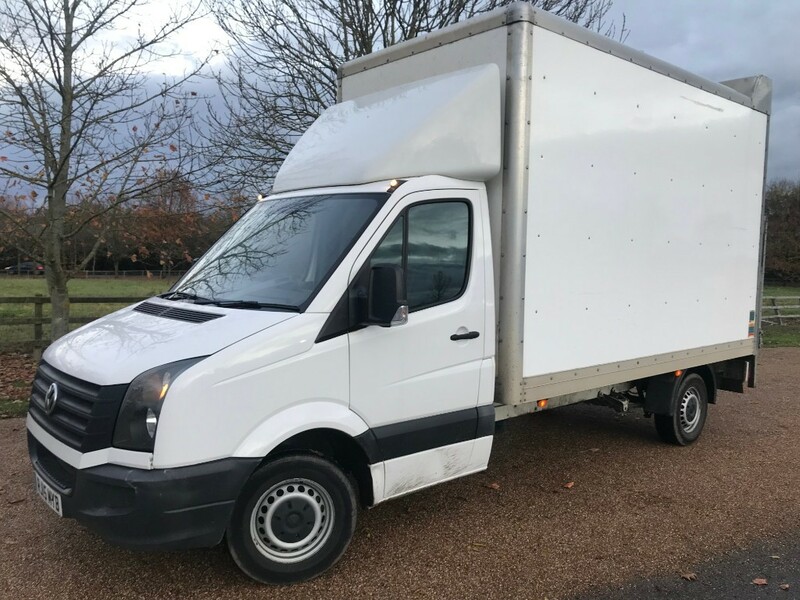 VW Crafter CR35 TDI C/C NO VAT! Tail lift! Mercedes Citan 111 CDI Air Con! Cruise Control! 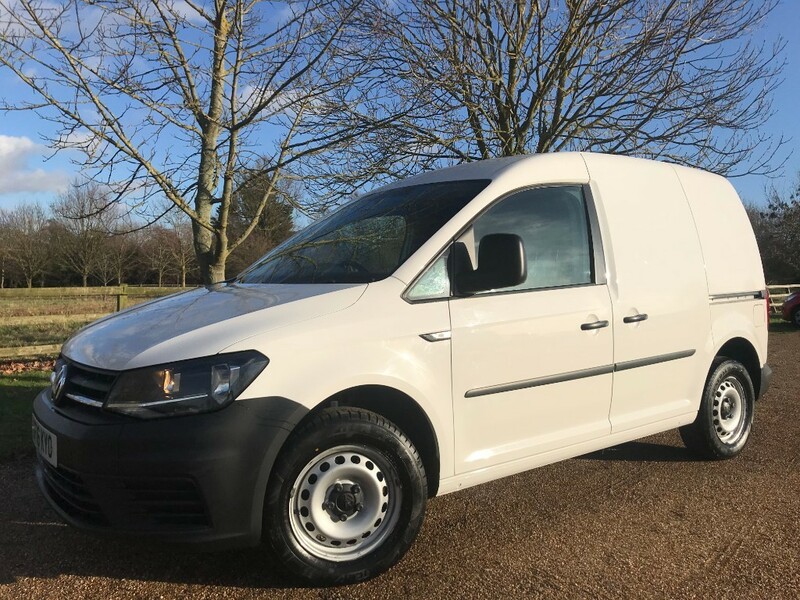 VW Transporter T30 LWB P/V 130TDI 1 OWNER! VW Service History!